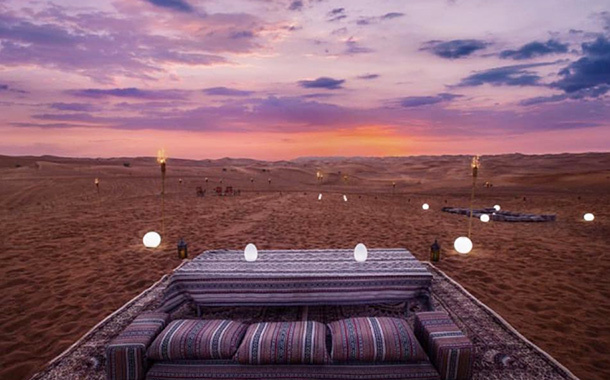 Star-studded sky, intriguing archaeological sites and desert safari make Mleiha a must-visit place in Sharjah. From adventure enthusiasts to history buffs to photo fanatics, this promising place tops the bucket list of all kinds of travellers. 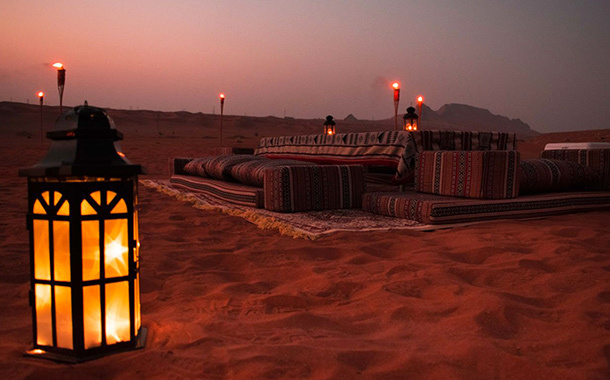 Experiences include Dune bashing, overnight camping, stargazing, archaeological tours, sunset lounge and many more. 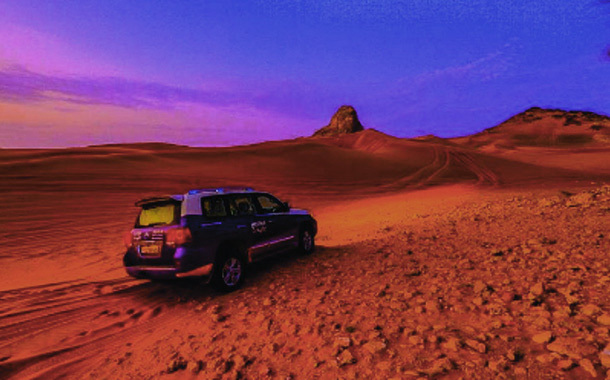 The dune bashing experience consists of two tours: Extreme fossil climb: A one-hour adventure drive up to the top of Mleiha’s iconic Fossil Rock. Get your adrenaline rush by exploring the beautiful landscapes of Mleiha. Tourists will be driven to Fossil and Camel Rock followed by a thrilling experience across Faya Dunes and the Mleiha Desert. 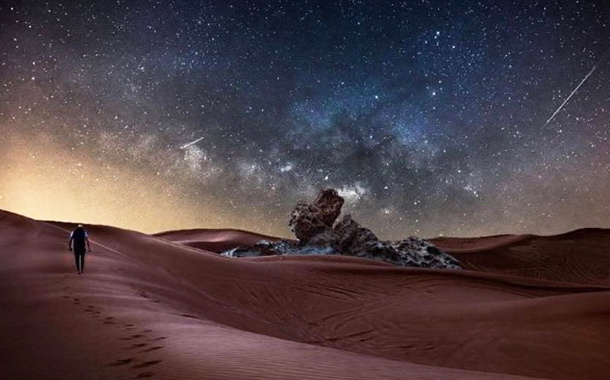 Whether you’re a budding photographer or a professional astronomer, you can learn and have fun with Mleiha's expert on Astrophotography and Astronomy. Learn how to capture distant celestial objects using telescopes and cameras together or even with a camera on its own. 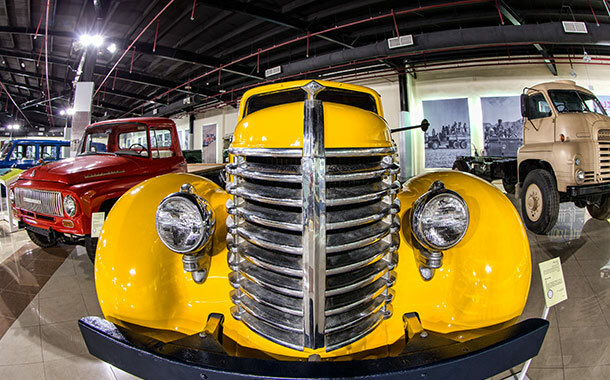 Located on the Airport Road, Sharjah Car Museum is a hotspot among car enthusiasts. It has an astounding collection of more than 100 vintage cars that date back to the 20th century. The sight of the glamorous cars is sure to transport you to a bygone era. Famous brands include Ford, Mercedes, Chevrolet, Rolls Royce, Bedford, and the like. 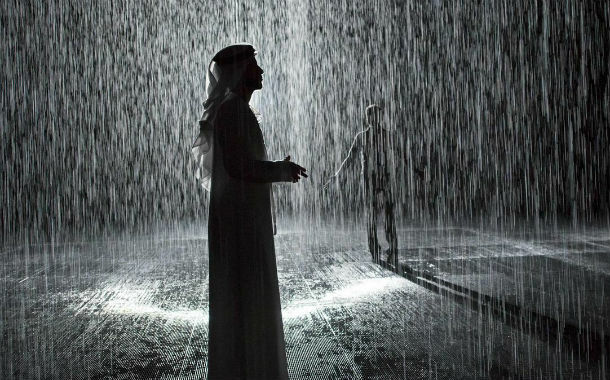 Rain Room, located in Al Majarrah Park, is a popular attraction with 365 days of rain. 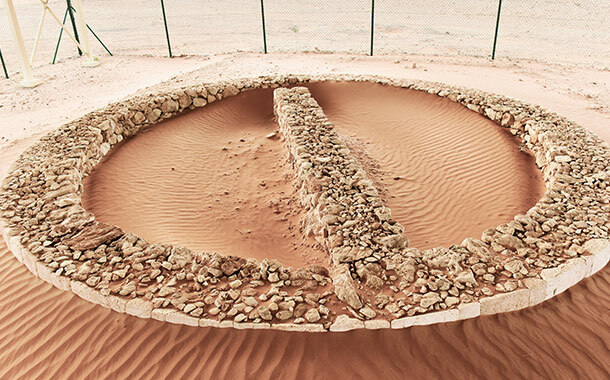 Opened by Sharjah Art Foundation, this art installation uses 1,200 litres of recycled water to create a surreal experience. The room is equipped with motion sensors that detect movements and hold back the raindrops. With no rain gear, you can walk through the continuous downpour and not get wet! 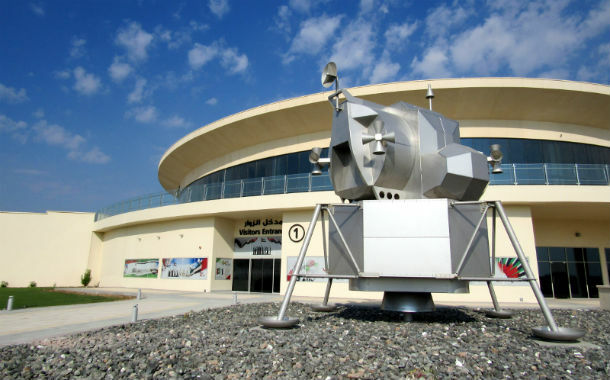 The Sharjah Center for Astronomy & Space Sciences is a hotspot among astronomy enthusiasts and stargazers. Run by NASA, this is a go-to place for research, education and science. 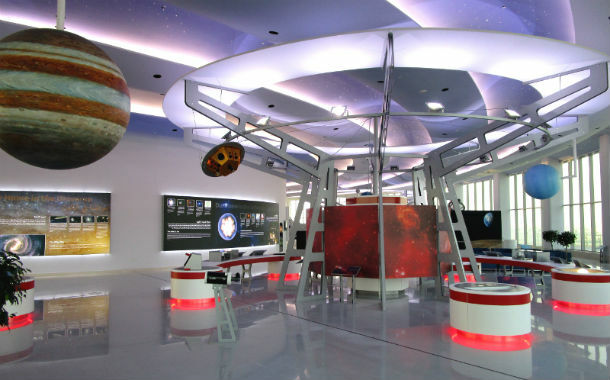 This centre offers interactive experiences and is home to a Planetarium, Astronomical Observatory, Space Exhibition, Cosmic Park and Astronomy Exhibition. You can enjoy shows which include Black Holes, Undiscovered Worlds, Stars, Astronaut and Dawn of the Space Age. 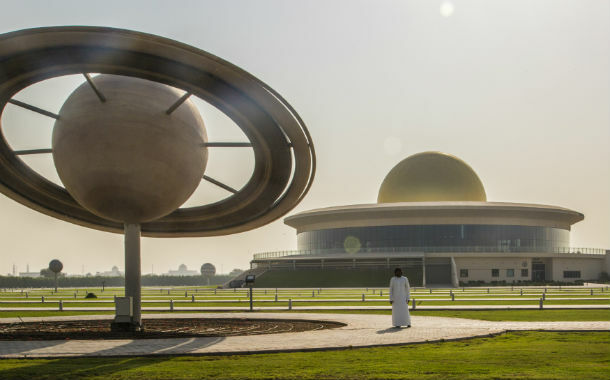 Tickets to the Sharjah Center for Astronomy & Space Sciences are issued only for a specific date and time. Situated in the Al-Majjarah area, the museum houses a number of rare Islamic artefacts. Get to know more about Islamic faith, art, culture, traditions and discoveries. Check out ancient objects like scientific instruments, calligraphy, carvings and ceramics. Sections include Islamic Coins Display, Ibn Al-Haytham Gallery of Science and Technology, Abu Bakr Gallery of Islamic Faith and Islamic Art Galleries. 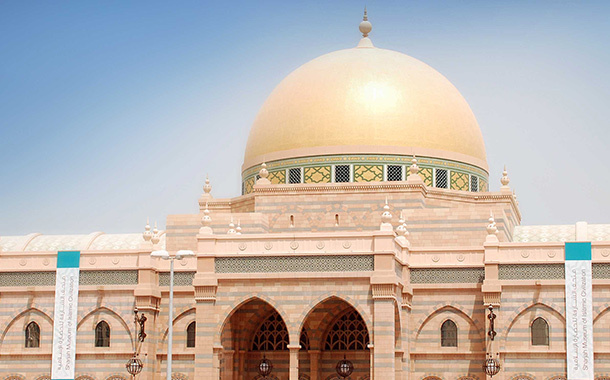 Tickets to the Sharjah Museum of Islamic Civilization are issued only for a specific date and time. 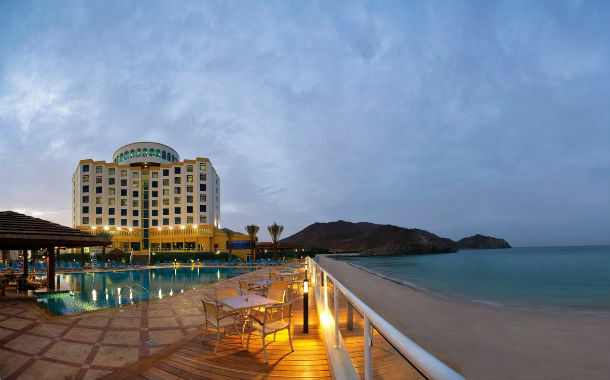 Located in the coastal town of Khorfakkan, Oceanic Resort is ideal for a weekend getaway or a staycation. There is a private beach area, diving centre, fitness centre and an outdoor pool - you will be spoilt for choice. Pamper yourself with a spa treatment, tantalise your palate with toothsome cuisines and enjoy a break from the hustle and bustle of city life. Rates for the Oceanic Khorfakkan Resort & Spa are issued only for a specific date and time. 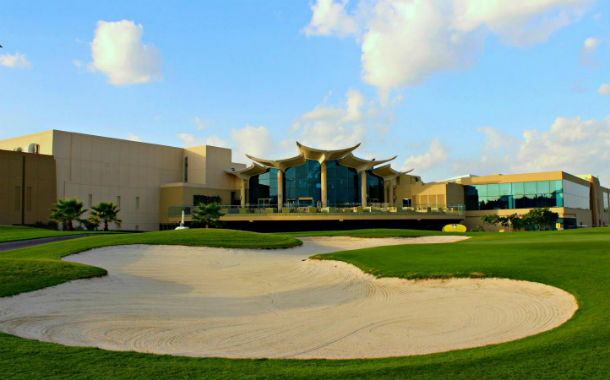 Tucked away on the Sheikh Mohammed Bin Zayed Road, this club is quite popular among sports enthusiasts. 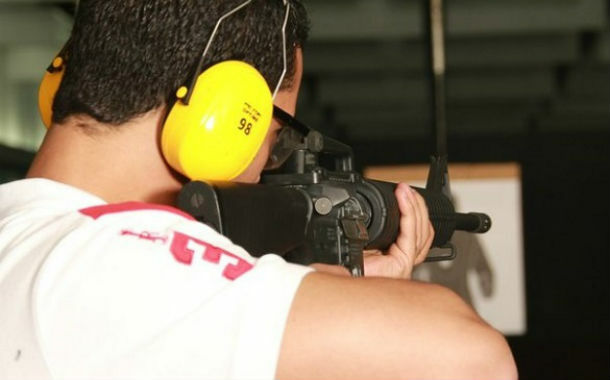 Indulge in first-class facilities for rifle and pistol shooting, golf and indoor and outdoor paintball games. Other amenities include a signature spa, gym, football fields, conference centre and restaurants. 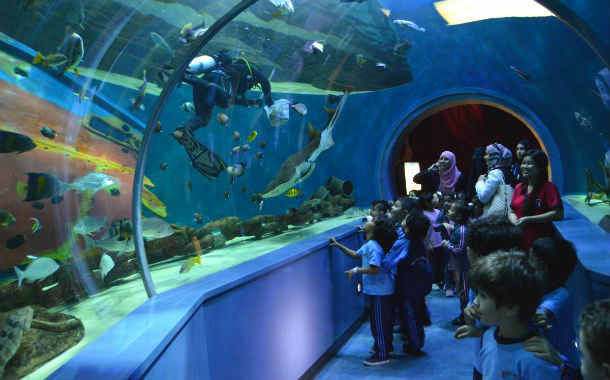 Spread across 6500-square-metres, the Sharjah Aquarium is situated in Al Khan Old. It is home to 20 aquariums and approximately 150 marine species. Learn about Sharjah’s historic ports and coasts and enjoy a close-up view of the marine life. Some of the species include reef shark, seahorse, clownfish and moray eels. Follow Sharjah Commerce & Tourism Development Authority on Facebook, Twitter, Instagram and YouTube. *Prices are correct at the time of publication and are subject to change without notice depending on travel dates and availability. 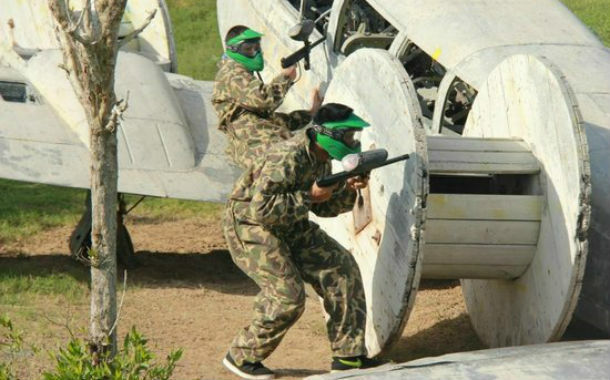 All photos and videos shown are illustrative. Above is just a quote, no booking made yet. Any meals and services, unless mentioned in the itinerary, are not included. Actual services may differ. Terms apply.